Three trebles? … but we’re doing ‘Zadok’ tonight. ( Murmurs of jealousy from the three remaining boys ). ” OK! So we’ve got you three boys, one alto, no tenors and seventeen basses, and we’re supposed to be doing “Zadok the Priest” as the anthem. 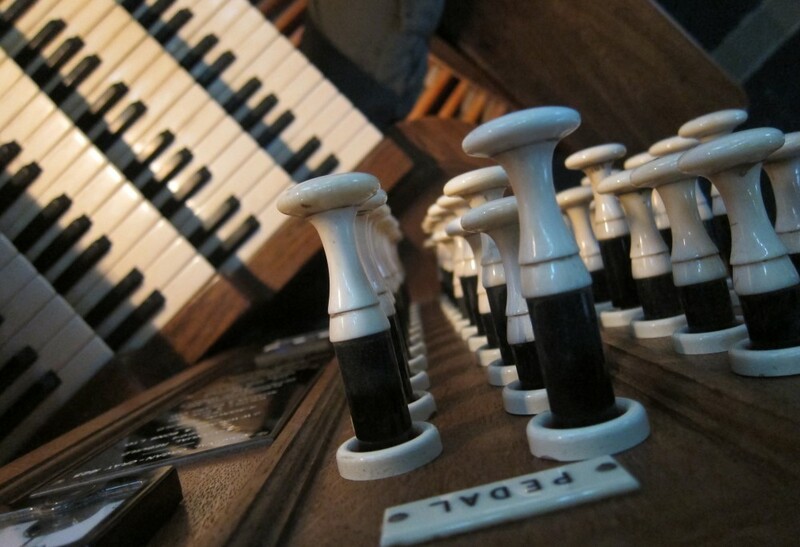 The Bishop is here, and a group from the Cathedral Organists’ annual retreat, Oh… and some RSCM conference delegates. “I know exactly how he feels, I’m feeling a bit queasy myself. OK – we do ‘Lead me, Lord'”. Now, this has never happened at St Mary’s, of course, my choir would lynch me unless I said that, but how can we avoid the three-treble ‘Zadok’, or the no-alto ‘Ubi Caritas’? Letting your rapidly aging Choir Director know of your absences prior to the event seems simple enough to your average 21st century family, an email works best for me. A telephone call would just allow the caller to hear me sobbing. But there are so many popular methods that we normally encounter. A particular favourite of mine is being tapped on the shoulder as I’m thundering through a tricky voluntary, to receive the news from Old Boris that he can’t come to the services in three weeks time, and then describes in glorious graphic detail the operation he needs to undergo in his lower basement area, and the symptoms that led up to this. Or how about as the Friday night practice ends? “Thank you everyone , you’ve all worked well tonight. Especially you with your solo, Adam, it will be great on Sunday, I’m sure”. That much notice of absence can be a luxury, though, an oft repeated tradition is to have a healthy chorus for the Friday night practice, which leaves you with a sense of glorious well- being. But then, by a cruel twist of fortune, witness the rather tame procession of three who manage to make it to the Sunday service. 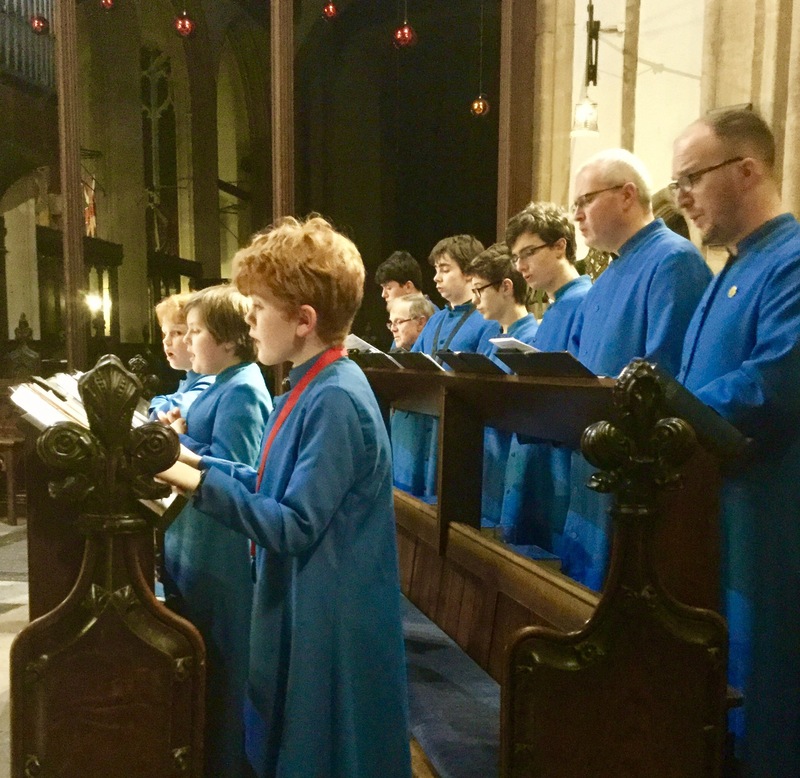 I must say a hearty thank you to all young Choristers who are supporting the choirs in our Churches and Cathedrals these days. There are so many alternative activities which prevent families committing to regular prioritised attendance. May we all continue to find ever attractive ways of ensuring full or at least half full choir stalls. Then the three treble ‘Zadok’ will be but a distant dream!